BOOK A LESSON with an Ocean Walker Technique Coach. SWIM FASTER? | BE MORE ENERGY EFFICIENT? | SWIM LONGER FOR ENDURANCE? | PREVENT INJURY? | REHABILITATE FOLLOWING INJURY? 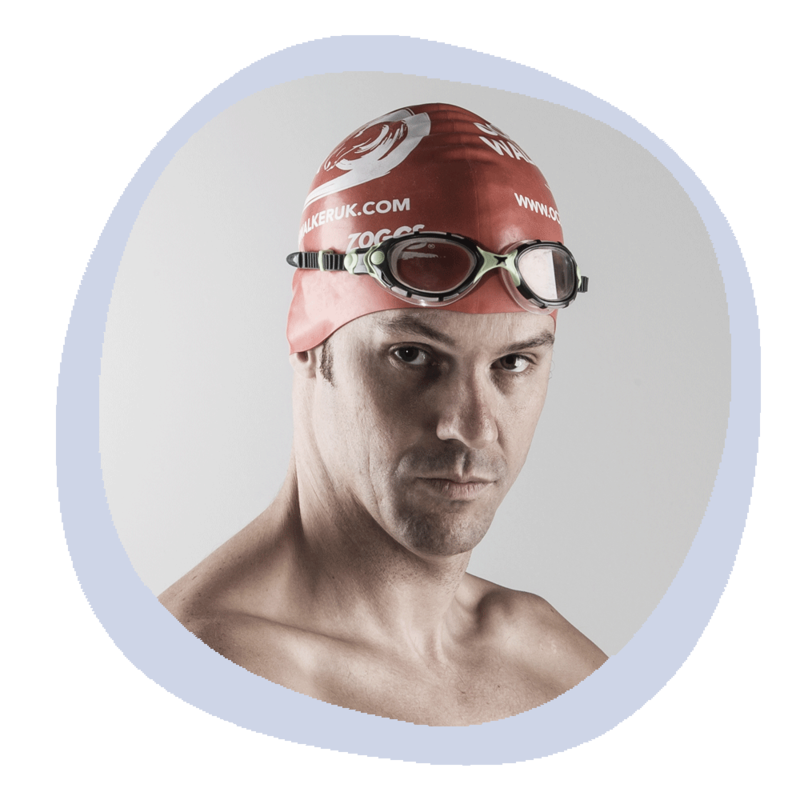 The FIRST and ONLY Brit to swim the toughest seven ocean swims in the world! For more information about Adam Walker or to make a booking, click on the button below. Learn the Ocean Walker Technique in the heart of France, in Steves open air heated 25m swimming pool. If you are looking for a swim training holiday then why not ask Steve about his accommodation and training packages! For more information about Steve Smith or to make a booking, click on the button below. 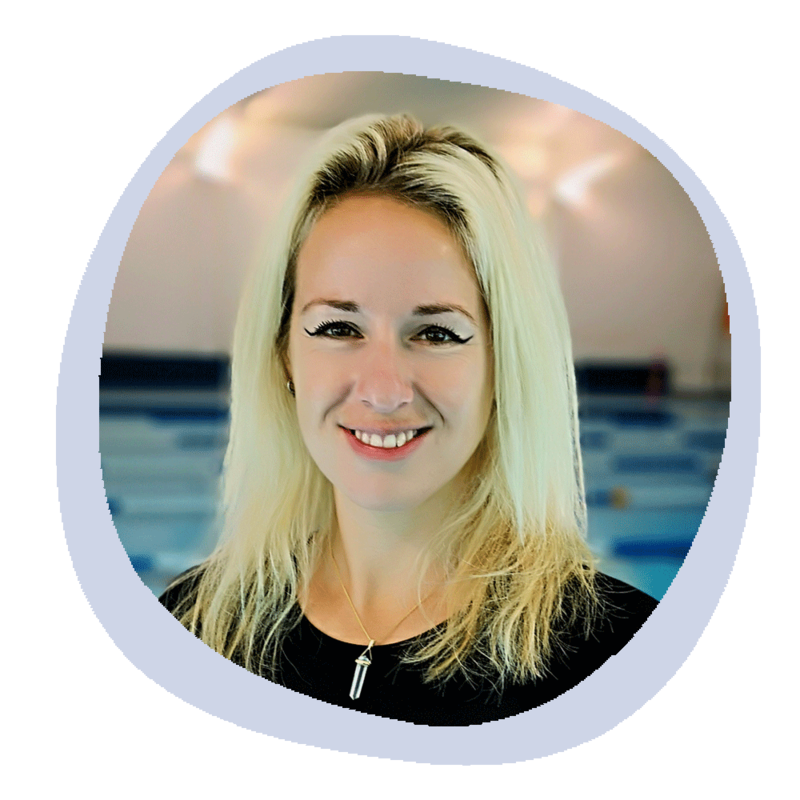 Gemma organises and coaches alongside Adam Walker on Ocean Walker Swim Camps. 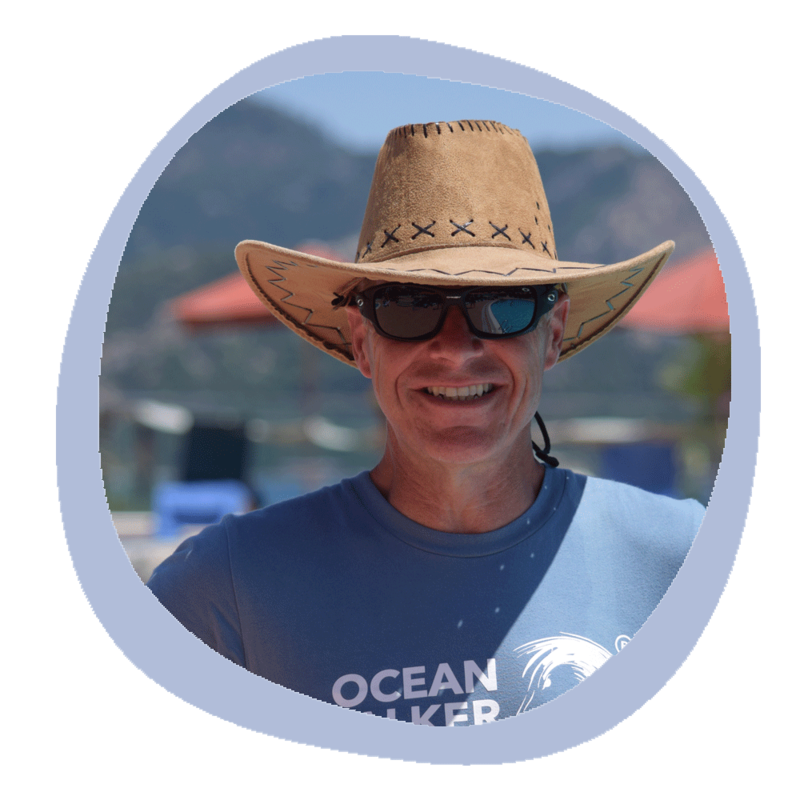 For more information about Ocean Walker Swim Camps, click on the button below.